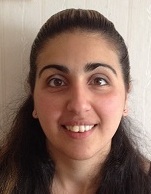 Dr Lina Suleiman is a researcher and lecturer at the Urban and Regional Studies, School of Architecture and the Built Environment, the Royal Institute of Technology (KTH) Stockholm. 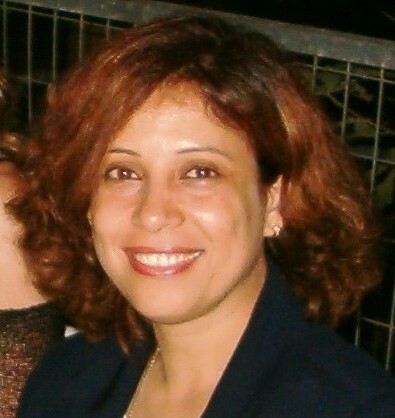 Her research has focused on institutional dimensions and dynamics for decision-making analysis; understanding preconditions and causal links between various types of actors for water governance and planning processes in general; public institutions reforms; methods and theories regarding participatory planning processes for coordinating diverse actors and interests with focus on the role of civil society. 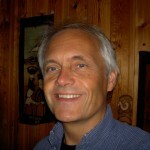 Bo Olofsson is a Professor in Environmental Geology at the Department of sustainable development, environmental science and technology, Royal Institute of Technology (KTH), Stockholm. His research since 1980s has focused on a wide range of subjects related to water supply and management, saltwater intrusion, natural heat energy, urban infrastructure and impact on groundwater, natural hazards and pollution spreading. 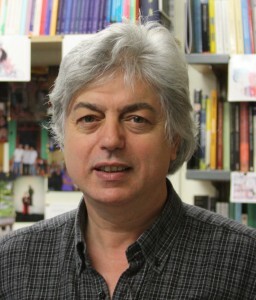 He teaches courses on all academic levels and has an extraordinary list of pedagogical awards. He is also frequently involved in infrastructural projects as a hydrogeological expert. David Saurí-Pujol has a B.A and an M.A. in Geography (Universitat Autònoma de Barcelona) and a Ph.D. in Geography (Clark University, USA, 1990). 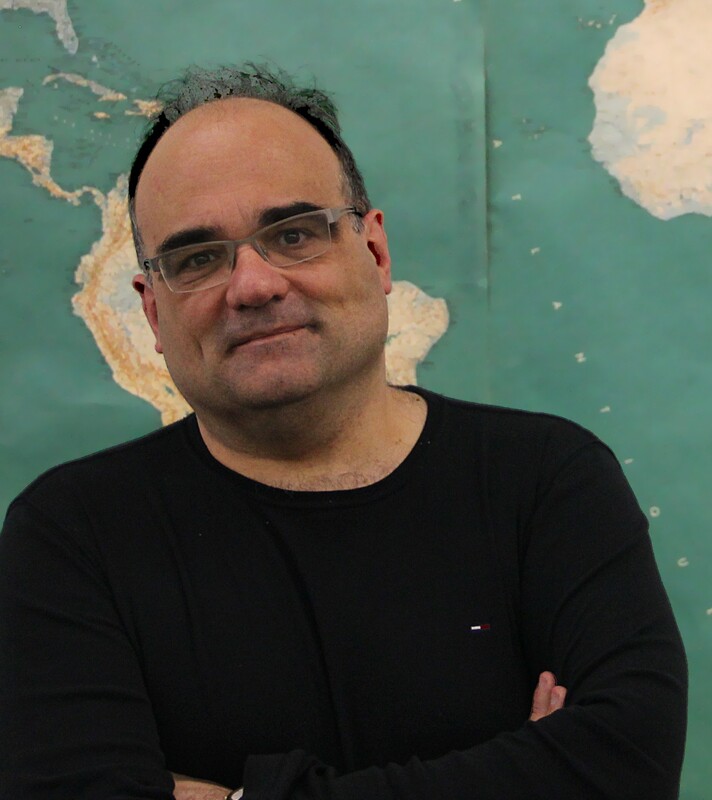 Currently he is a member of the Geography Department of the Universitat Autònoma de Barcelona and, also a member of the Institute of Environmental Science and Technology (ICTA) of the same university. He teaches courses on a variety of environmental topics in the Geography degree and in the Environmental Science degree as well as in the Masters programs of both subjects, including Natural and Technological Hazards, Water Management, and Land use Change. 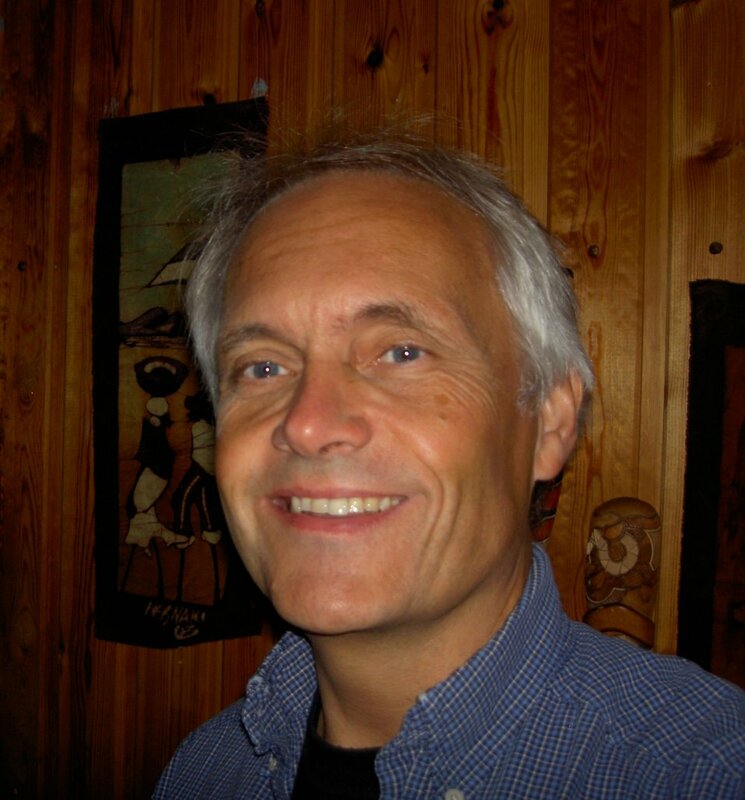 His research themes of interest are natural and technological hazards; water management and governance; urban change and environmental impacts (especially those related to water) cultural heritage in rivers and wetlands; and nature-society theories. José Esteban Castro is Professor of Sociology at Newcastle University, United Kingdom. He teaches courses on environmental sociology, political ecology, the politics of development, and the history and sociology of Latin America. 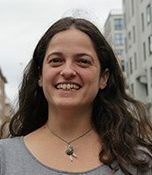 Castro has done research on structural inequality and injustice connected with the politics and management of water in Europe and Latin America, and coordinates the international research network WATERLAT-GOBACIT (www.waterlat.org) dedicated to research, teaching and practical action in relation to these issues. He is a Corresponding Member of the Mexican Academy of Sciences. Copies of most of his publications are available from Newcastle University’s e-prints collection. 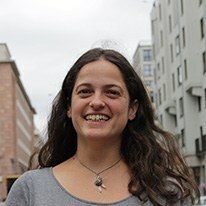 Laura Palau is a research fellow at the Autonomous University of Barcelona (UAB), in the department of Geography. She graduated in Environmental Sciences and in the Master in Remote Sensing and GIS (MSc) for the same university and in Fine Arts for the University of Barcelona (UB). Her research interests cover sustainable urban water management and remote sensing and GIS tools for the analysis of geographic data related to water management and sustainable urban drainage. 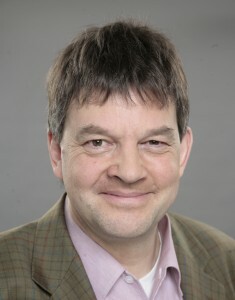 Timothy Moss became a Guest Professor at IRI THESys (Berlin) in April 2016. His research interests cover the governance of urban infrastructures in transition (from the early twentieth century to the present day), the spatial organisation of water and energy management and institutional dynamics of resource use in cities and regions.